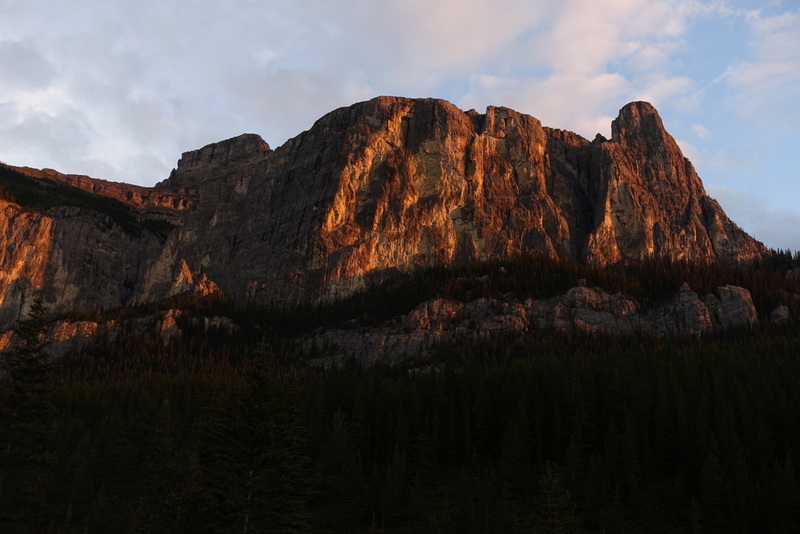 I came to the Ghost to climb with James Madden, a guide with climbing company Yamnuska. James did an excellent job of guiding me and Dave, a climber from Edmonton, up some of the area’s classic climbs. 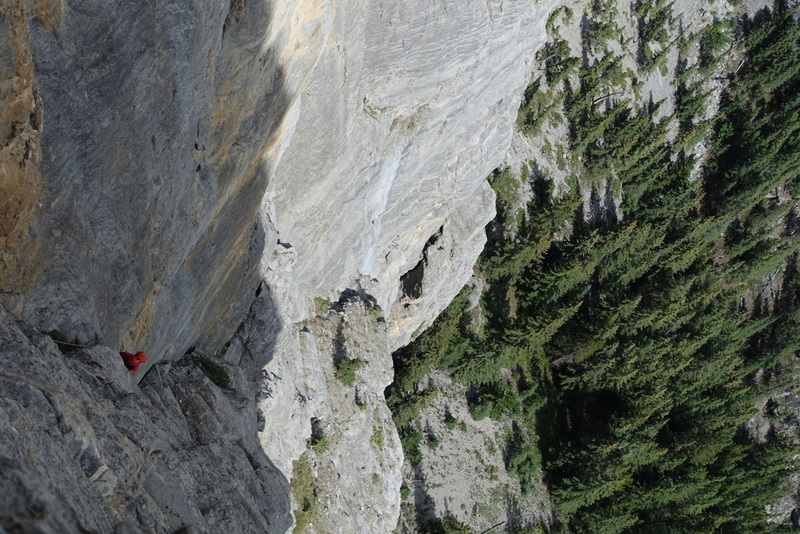 Over three days we climbed Bonanza, Nut Cracker Suite 2, and Consolation. My favourite was the final climb with a very airy traverse. Imagine tip-toeing across a narrow ledge with nothing but a thousand feet of air below you. Exhilarating! I loved exploring this remote bit of nature. 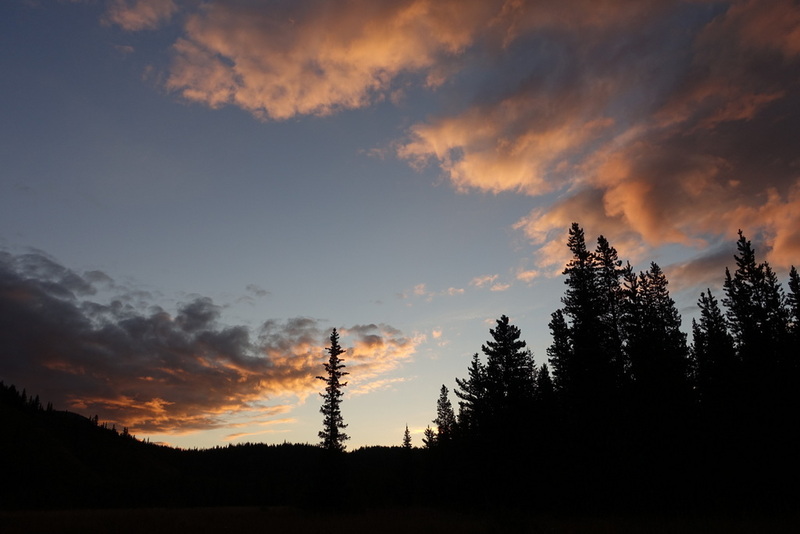 It’s so close to Calgary that you can see downtown’s skyscrapers popping up from the flat prairie, yet so few people know about it and even fewer visit. If you’re looking for some striking scenery (and great climbing too), I highly recommend it! 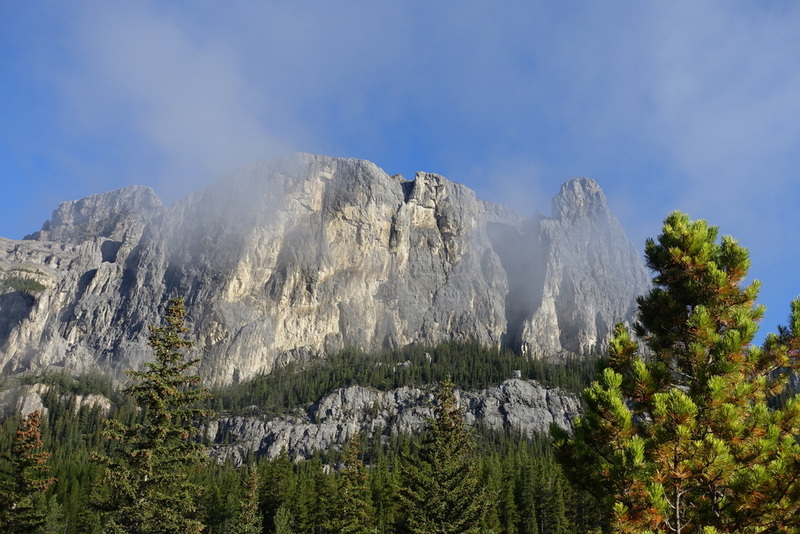 Read about another trip with Yamnuska – Alpine Climbing in the Bugaboos.